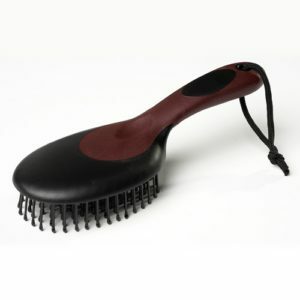 Easy to use anatomic mane & tail brush. Stylish accessory bag from the Eskadron collection. Multiple pockets, drawstring top, zip up compartments in Navy with silver trim and Atlantic Blue. Stylish grooming bag from the Eskadron Heritage collection. Multiple pockets, drawstring top, zip up compartments in gorgeous copper colour. Be prepared for everything with this one of a kind hoof pick. The 5 O’clock Hoof Pick has an ergonomic grip and a bottle opener! A new twist on a traditional hoof pick a corkscrew! The classically styled Wine Down Hoof Pick has an easy access wine opener concealed in its handle. Packaged in a stylish box ready for gifting, surprise a trainer or friend with the perfect present. Made from an air-mesh body and a Vamoose treated fleece binding. Co-ordinate with Rambo Flybuster Vamoose or Amigo BugBuster Vamoose rugs. Beautiful leather halter rose gold stainless steel fittings and soft pink padded noseband and headpiece. Headpiece adjustable both sides. Premium cotton lead rope with rose gold snap and leather loop. Perfectly matches the Waldhausen rose gold leather halter. By Waldhausen of Germany, beautiful brush with densely set bristles of horsehair mixture giving smooth and effective grooming . Small size also available. Beautiful brushes by Waldhausen of Germany: Handy body and head brush. Densely set with bristles of horsehair mixture giving smooth and effective grooming, especially in sensitive areas. These soft-as-silk Goat Hair brushes, by Waldhausen of Germany, will make your horse’s coat especially shiny and give additional caresses at the same time. Large size also available.They will love you for it! If you are looking for the ultimate in grooming comfort for your equine partner look no further than Stubben brushes. 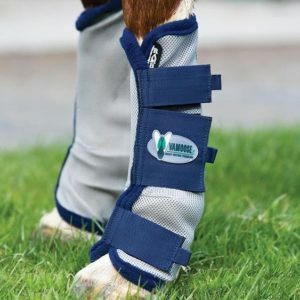 You already know the Stubben name for their quality leather tack and equipment, discover them again for grooming supplies. Leather backed with pig bristles. 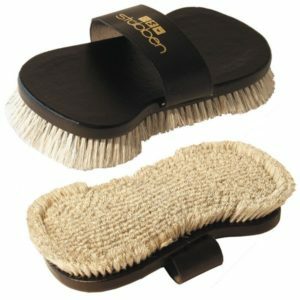 If you are looking for the ultimate in grooming comfort for your equine partner look no further than Stubben brushes. You already know the Stubben name for their quality leather tack and equipment, discover them again for grooming supplies. Leather backed with soft horsehair. 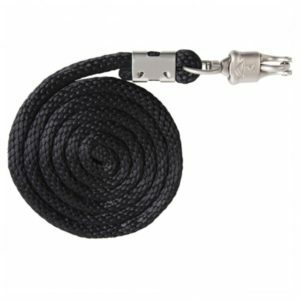 Waldhausen Premium Lead rope – made from hard wearing spiral braided material – 200 cm length, quality snap hooks. From Waldhausen a premium headstall, beautifully soft fleece padded noseband and headpiece. Adjustable headpiece on both sides and noseband. Quality fittings, machine washable. Matching quality lead ropes available. One of our bestselling headstalls. 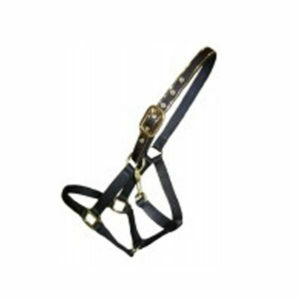 Quality very hard wearing nylon headstall with gold fittings and gold piping. Looks great at home and for show.